Nov. 7th Bereavement Mass at 6.15pm. We remember those whose remains were brought to St. John’s during the past twelve months. (Letters are currently being sent to families of the bereaved. Tea or coffee will be served afterwards in the Jim Grant Room). 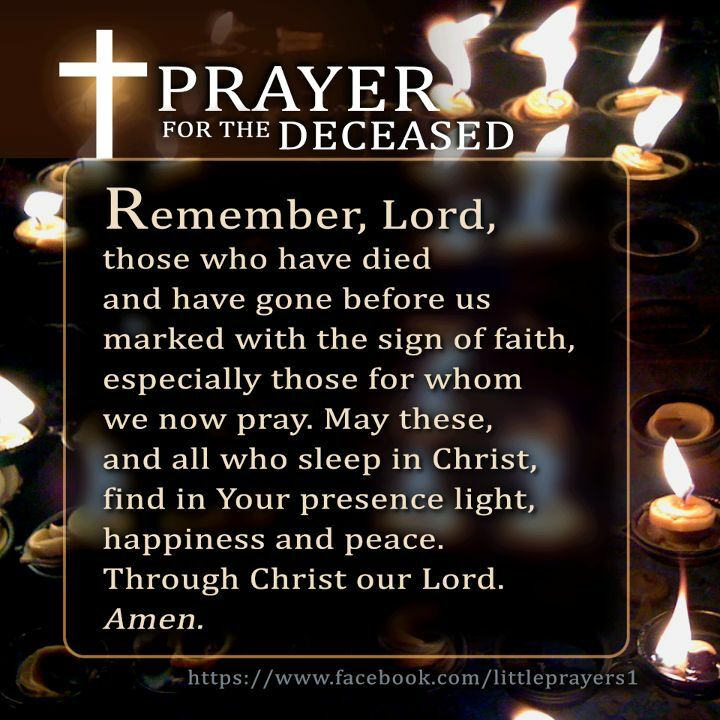 Nov. 14th Mass at 6.15pm for deceased involved in any way with our parish – in living memory.